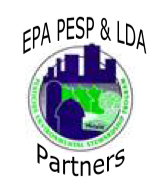 LDA/Columbia Conf. ; Is your state on awareness list? ; Is your Rep on Caucus list? 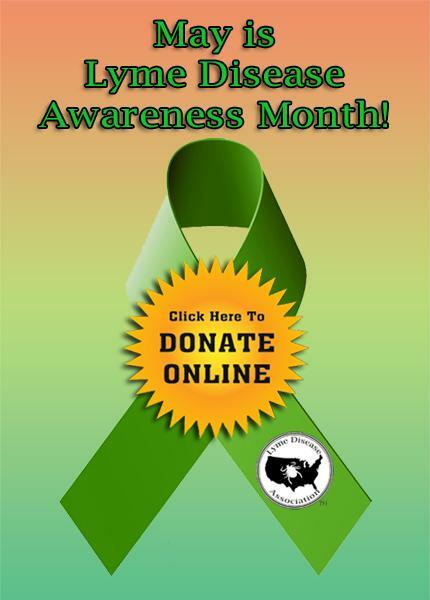 May Lyme Awareness: Is Your State Here? Proclamations are issued by governors and resolutions are adopted by the legislature. 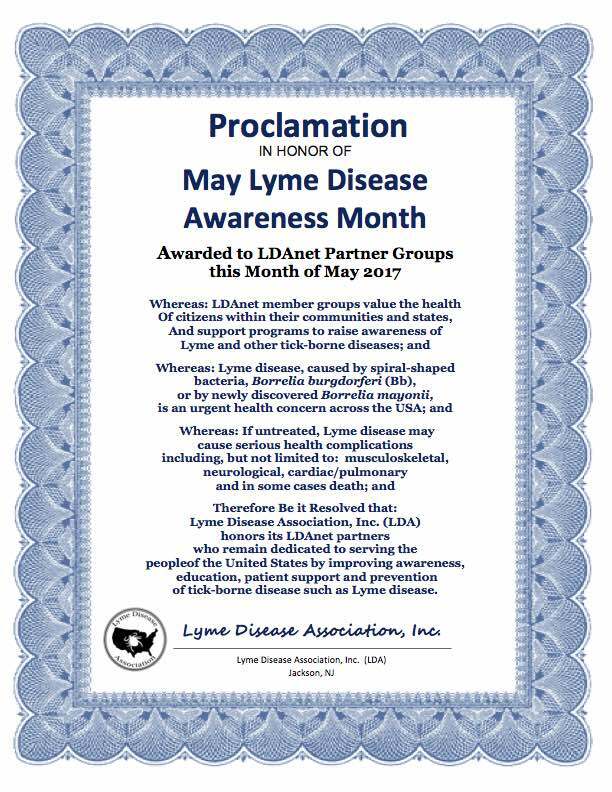 The LDA salutes and thanks all the governors, legislators, Lyme groups, and advocates who have helped raise awareness throughout the year. Your efforts make a difference! See if your state is listed here. 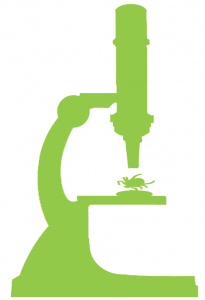 House Lyme Caucus – Is your Rep. On? 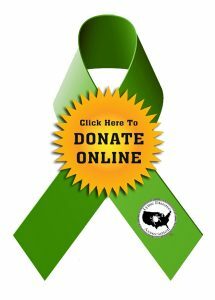 Lyme patients need help. The House Lyme Disease Caucus can provide us with the backing we need in DC to get things done. Let’s get our Congressmen in the US House of Representatives to sign up. 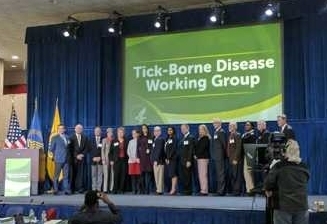 It is a bi-partisan group working together in Congress to take action on Lyme & tick-borne diseases. 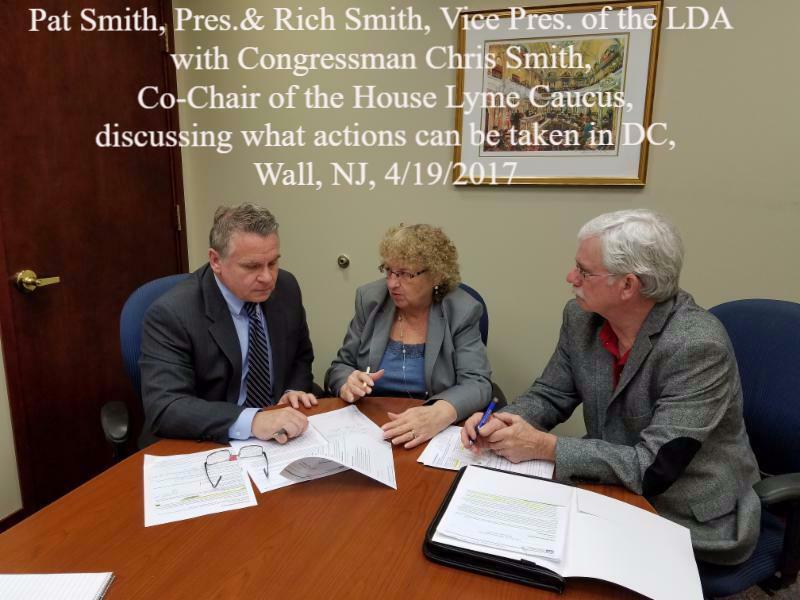 Under the leadership of Congressmen Chris Smith (NJ) and co-chair Colin Peterson (MN), it has initiated letters and actions to benefit Lyme patients, such as the inclusion of the monies for Lyme & tick-borne diseases into the Congressionally Directed Medical Research Program (CDMRP) and language and Lyme monies into appropriations over the years and initiated favorable legislation. Additionally, it has queried government agencies over policies not favorable to patients. This has reminded the agencies that someone is looking over their shoulder. Many meetings have been held and educational sessions in DC for Congress. 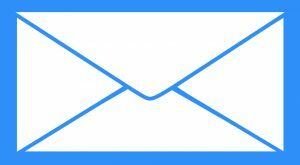 Click here to see if your US Representative or any US Representative who serves the state your group serves is signed up.If not, contact him/her immediately and ask, why not? Remind them the Lyme disease tick is now found in 50% of US counties and there were almost 400,000 cases in 2015. There are about 20 tick-borne diseases now in the U.S. being spread by at least 8 different ticks, not just the blacklegged/deer tick. 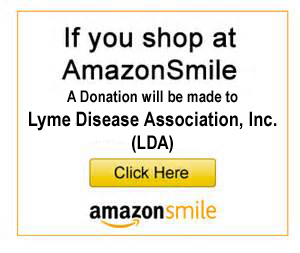 Send them to the newly revisedLyme Disease Association LymeR Primer information brochurewhere they can read about them. Ask them what they have done about this emerging epidemic of tick-borne diseases where 30% of reported cases of Lyme are children ages 0-19. Early Conf. Registration Has Begun! 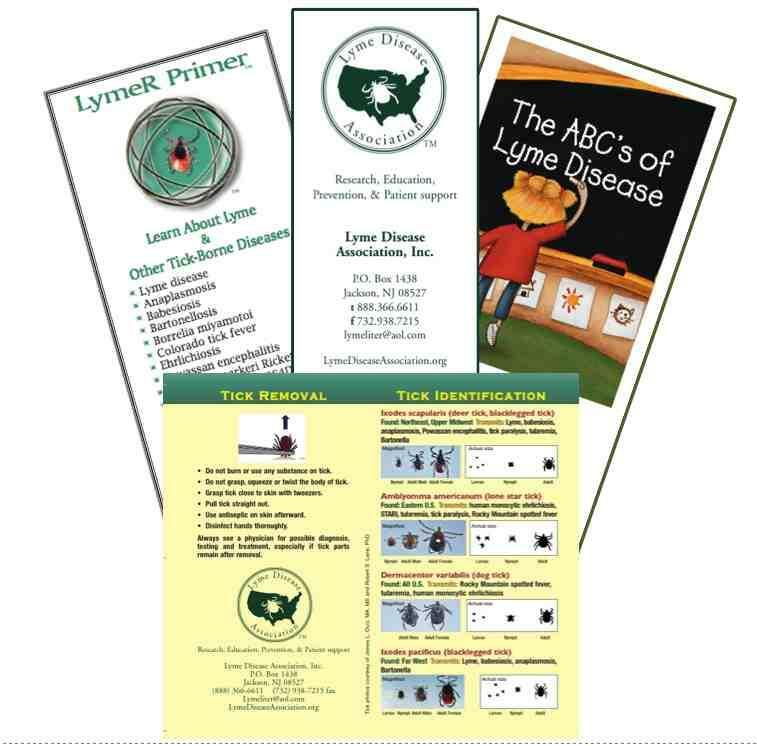 Looking for the real facts on Lyme disease and other tick-borne diseases− what’s happening with co-infections such asB. Miyamotoiand withBartonella? Why do Lyme patients often have low blood pressure–how does Lyme affect the heart, breathing, and digestive process when the autonomic nervous system is disrupted? How does inflammation from Lyme affect the brain and how can it be treated? Biofilms and persisters, what are they and are they causing chronic Lyme disease? 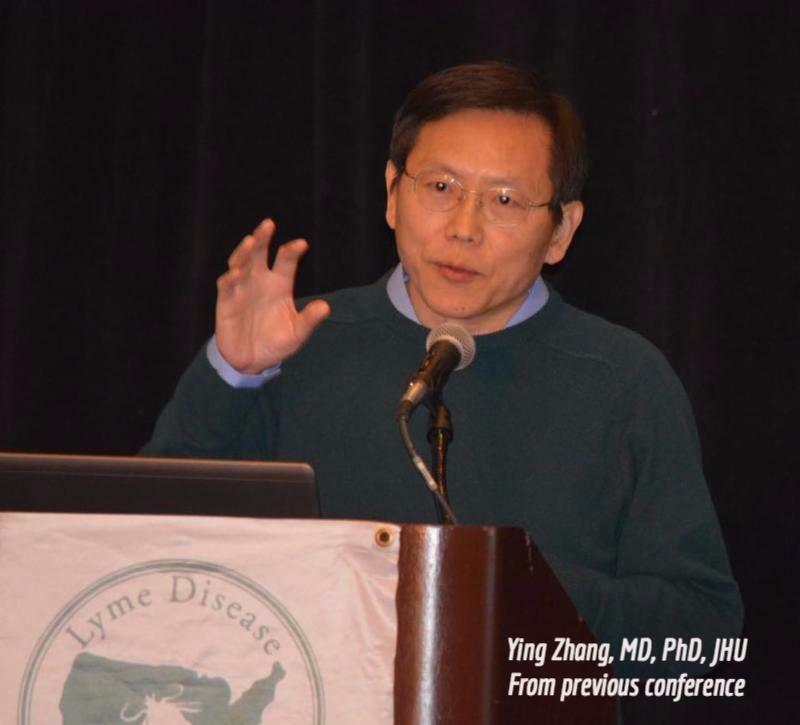 Sign up now online for the Lyme Disease Association (LDA) & Columbia University’s 18th annual conference, Lyme & Other Tick-Borne Diseases: What Clinicians Need to Know about an Expanding Epidemic, which will be held at the Hilton Penns Landing on the banks of the Delaware River, in Philadelphia, PA, on Sept. 23 & 24, 2017. Early bird prices are available now. The conference is designed for physicians and researchers but the public is invited to register and all registrants can attend a reception and network with the conference faculty. Medical students/post docs are encouraged to apply for scholarships. 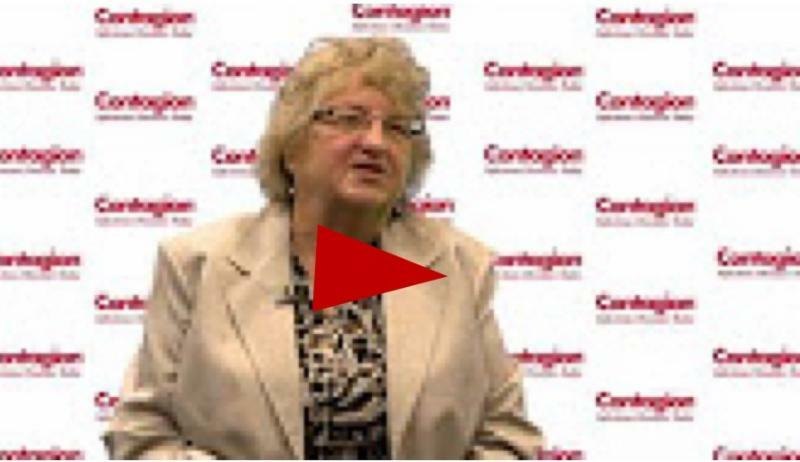 CME credits will be offered by Columbia University to CME-registered physician attendees. 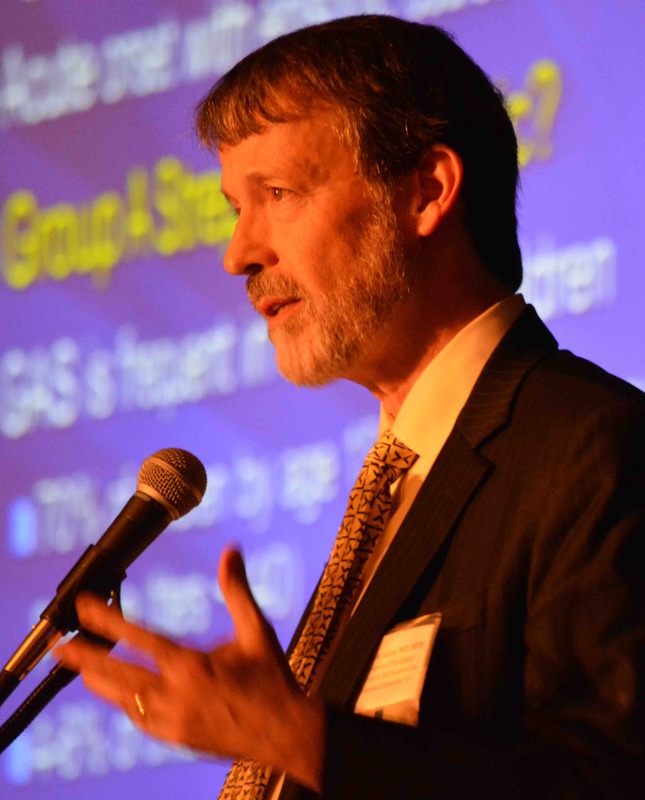 The conference will feature 21 faculty consisting of clinicians and researchers from across the US and one from Canada. The conference lectures detail very current research that could alter the field. The Keynote speaker, Nicole Baumgarth, UC Davis, will discuss Bb outmaneuvering the adaptive immune system. Other faculty include Garth Brooks, Drexel, bacterial plurality & chronic infections; Eva Sapi UNH, Lyme & biofilms; Ying Zhang, Johns Hopkins, persisters & Lyme; John Aucott, immune biomarkers & Lyme; Sheila Arvikar, Mass Gen Hospital, autoimmune disorders following Lyme; Brian Fallon, Columbia, also Conference Director, on behavioral & symptom metrics in Lyme; Robert Bransfield, Rutgers-RWJ, inflammation & neuro Lyme; Diego Cadavid, Harvard/Biogen, treatment of neuro Lyme and Adrian Baranchuk, Queen’s University, Ontario, Lyme carditis. More speakers are Maya Jerath, University of North Carolina, who discusses Alpha-gal meat allergy from lone star tickbite, Sam Telford,Babesia microti, duncani & B. Miyamotoi; Ed reitschwerdt, Bartonella; Bea Szantyr, Prevention of TBD; Monica Embers, Next Generation Diagnostics; Safwan Jaradeh, Autonomic Dysfunction & Chronic Illness; Lorraine Johnson, LymeDisease.org, Big Data on Lyme Research Priorities; a panel discussion of chronic Lyme; and several other speakers awaiting confirmation. Poster presenters will also present their studies and be available to answer questions. Thanks to the support of the Cohen Foundation for scholarship and other support. Thanks also to IGeneX for commercial support of the program. 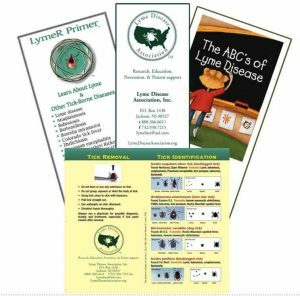 Details can be found on the Lyme Disease Association website conference pages.